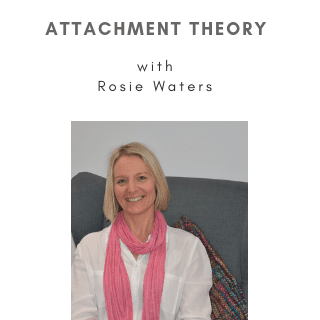 Today we are talking to Rosie Waters of Rosie Waters Counselling about Attachment Theory. We discuss what attachment theory is andthe different types of attachment styles that people have. We also delve into how we come to have our particular attachment style and whether we can change it.